I have 6 calculating fields that collect Title, First Name and Last name.The Options Insert field as text instead of numeric, is checked and it is working well in preview, but the email that I receive as a submission shows 0's. 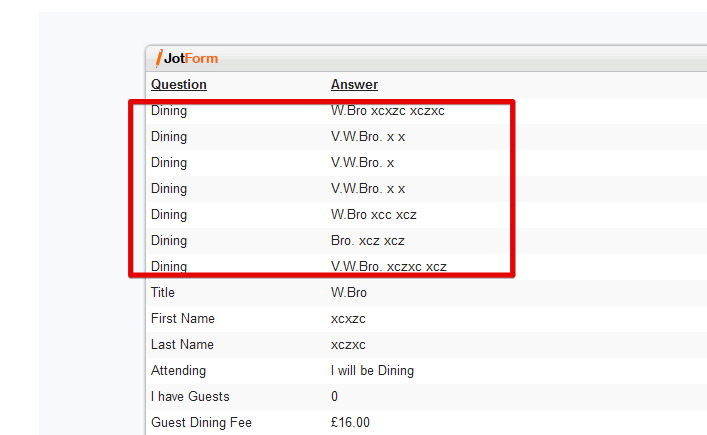 Also I can’t aline the fields on the form even through the fields are the same size. You can try cloning your form to see if it solves. The alignment question will be answered here.